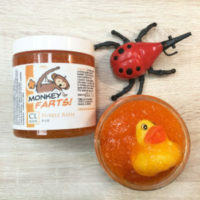 Clean Now Cuddles Later with CL Kids Bubble Bath Slime. Why does bath time have to be so difficult? I don’t think it has to be. 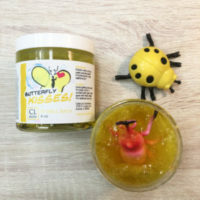 CL Kids Bubble Bath is a thick slime that little fingers can pull out of the jar and drip under the running water for a tub full of bubbles – This recipe was lost through the ages until now. CL Kids handcrafts this recipe especially for giggles not tears. Our handcrafted Blooming Beauty bubble bath is a thick slime that little fingers can pull out of the jar and drip under the running water for a tub full of bubbles. 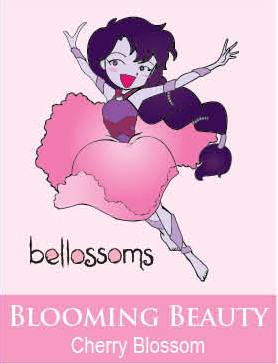 Bellossoms children’s books bring you Japanese Cherry Blossom bubble bath slime. Tender cherry blossom, fresh white lily and blushing violet petals blended with a hint of warm vanilla will warm up your day! Colored with mica powder adds a little sparkle to your day. Complete the Blooming Beauty Set with the Body Wash, Bath Paints!